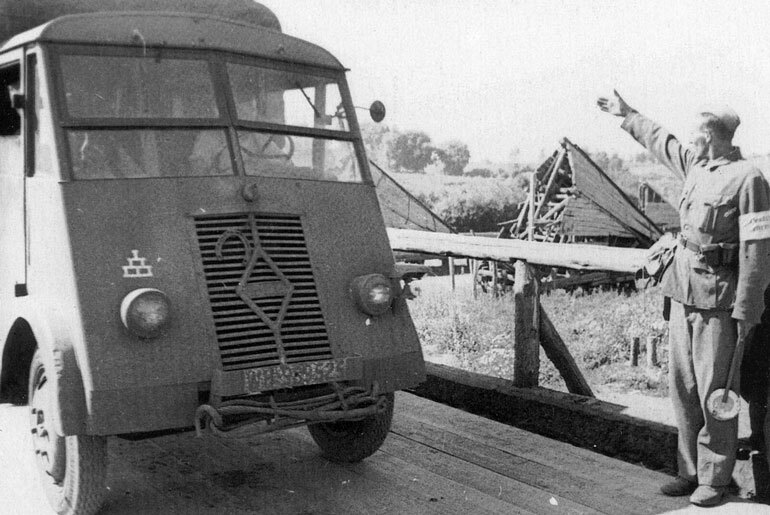 During World War II, the new car market in France came to a standstill, and in any case sales were not reported so there is no trace of it now. The only available data is an estimation of vehicle production in the country during the period. 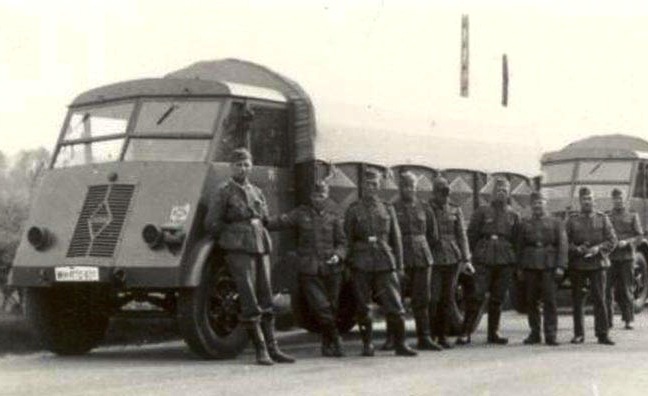 France capitulated to Germany in 1940, so most of the production up until 1944 is in actual fact vehicles ordered by the German government to be produced in occupied factories. So this could arguably be counted as ‘German’ production but for the sake of simplicity I have kept these figures in the French updates. After the French capitulation in 1940, Louis Renault refused to produce tanks for Nazi Germany which took control of his factories by putting people from Daimler-Benz in key positions. 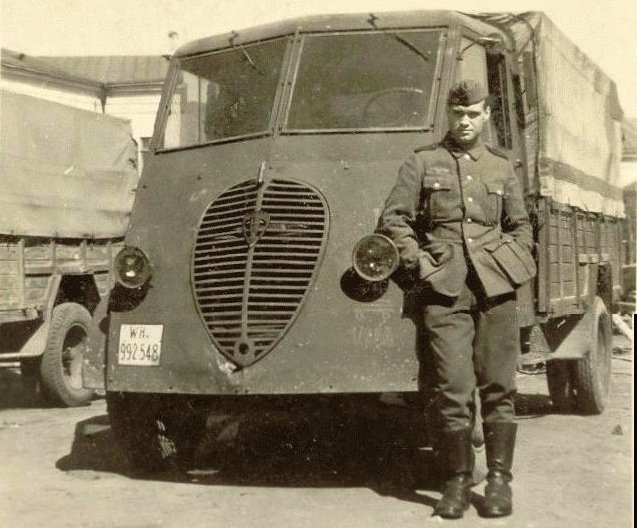 He produced lorries for the German occupiers instead, delivering 32,887 vehicles to the Germans vs. only 1,697 to French clients. 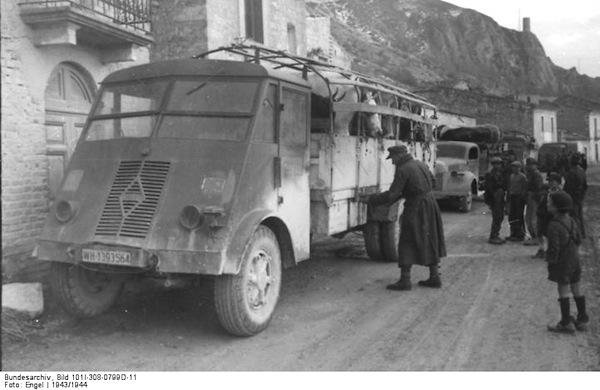 According to François Vauvillier’s book L’automobile sous l’uniforme, 4,000 Renault AHN and 2,000 Renault AHR were produced for the German army. What happened in Renault factories during the war remains to this day highly controversial as it was the basis of the complete expropriation of the company by the French government in 1944 on the official case of collaboration. Louis Renault prevented the Germans from physically moving his factory and equipment to Germany, thus saving its company from displacement and absorption by Daimler-Benz, and put his factories at the service of Vichy France, which in actual fact meant that he was also assisting the Nazis, in a detoured way. Renault argued that “by continuing operations he had saved thousands of workers from being transported to Germany.” The Renault factories in Paris became top priority targets for the British bombers of the Royal Air Force and were severely damaged in 1942 notably. 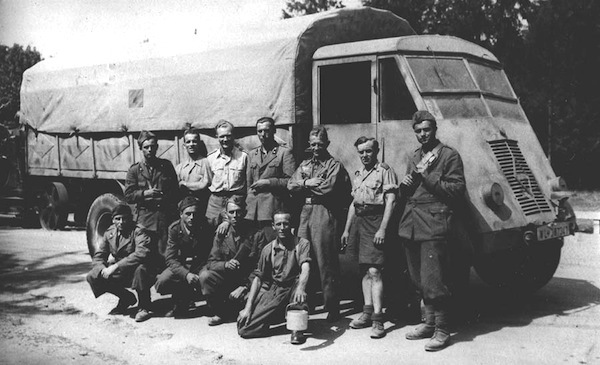 Subsequent studies showed that while Renault had collaborated, he also hived off strategic materials and sabotaged trucks by marking dipsticks low for example, and engines dried and seized in action, an outcome much in evidence on the Russian Front. 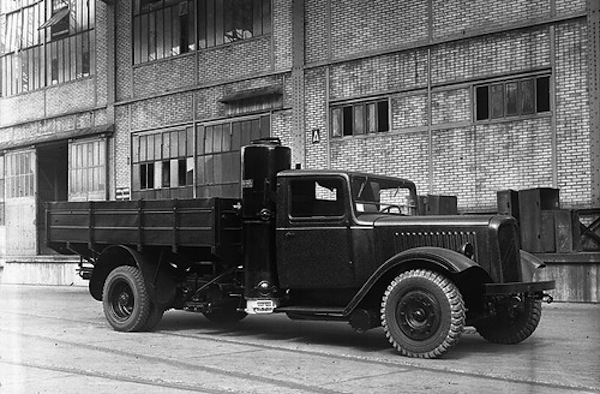 Many cars (Peugeot 202 and 402) and light trucks (Peugeot DMA, DK) were produced: between 1941 and 1944 Peugeot delivered to the Germans 12,500 Peugeot DK5, 15,300 Peugeot DMA and about 15,000 Peugeot 202 and 402. 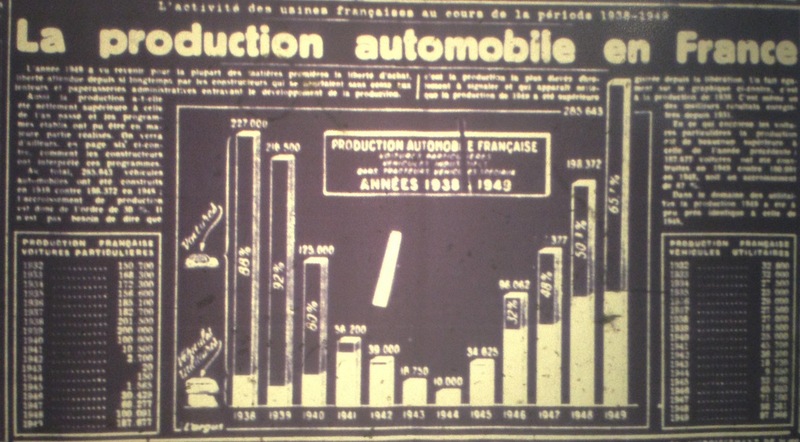 Full Year 1940-1944 annual Production figures below.